Religion and Spirituality | Namaste. . .
And not know who they really were. wanting his way in all that he did. And not knowing what path to take to find his way in the world. to keep his armor from getting scratched by me. He struggled and fought and tried every trick. And flashes of magic seemed to finally come, though sparingly at first. with book in hand, soon beginning to understand what it was all about. believing in miracles when he could remember that they were all around. was soon by my side. as fears were conquered and dreams became more real. This angry young man is no more. and his spirit began to soar. each day, that the greatest battle to fight is to Be each day. Now god and miracles are not foreign land. which melts away with each passing step. has become a soul friend. miracle of his growth and the wonder of this man on his journey. 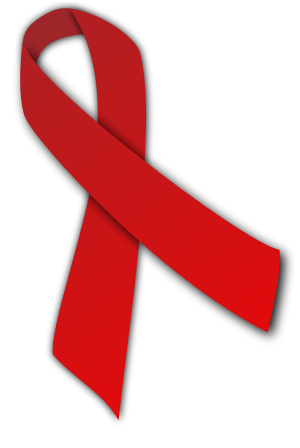 for all my dear friends who have died of AIDS long ago and recently. And to my only and dearest brother. . . You are not forgotten.